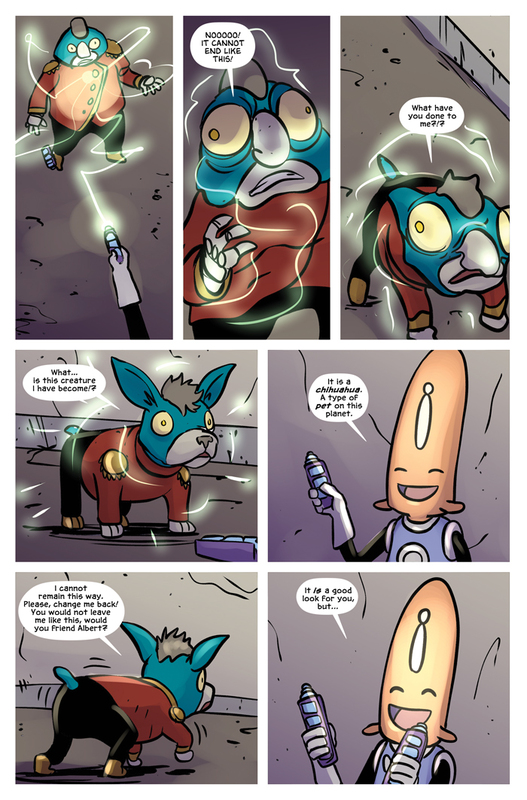 Albert and Splurr’s epic battle seems to come to a conclusion, with Albert using Gerty’s own creativity against his former friend. But what will happen next? 14 more pages to go until the epic conclusion!